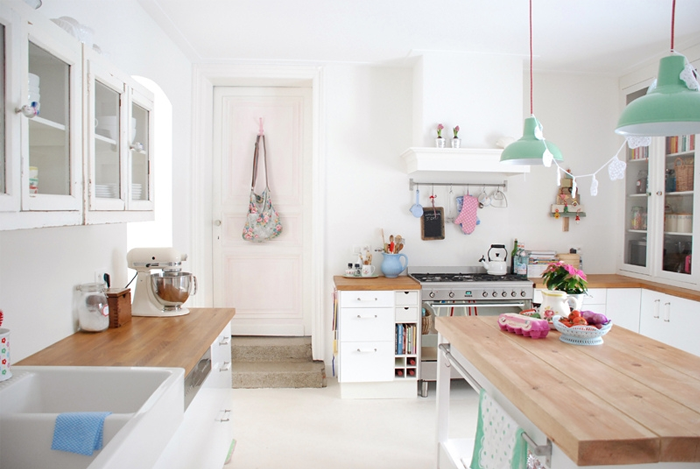 Since I saw it few days ago I wanted to show it to you here, but somehow I couldn’t find strong enough words to emphasize how bright and girly this kitchen is and how rare is to find such thing. Welcome to Yvonne’s kitchen, and Yvonne you can find most often in her gorgeous The Yvestown blog. От момента, в който я видях преди няколко дни… искам да ви я покажа, но някак си… все не можех да напиша достатъчно силни думички, защото рядко се среща толкова момичешка, светла кухня. Моля, заповядайте в кухнята на Ивон – Ивон пък можете да намерите в страхотния и блог The Yvestown blog. Yes! 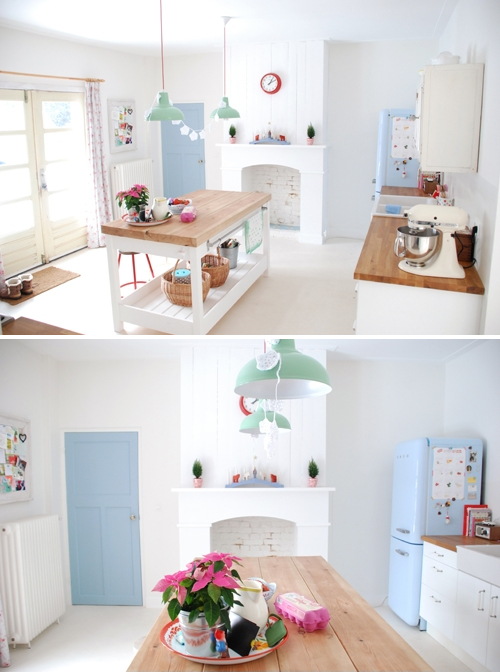 This is the cutest kitchen I have ever seen! Love the SMEG fridge. I'd love to have a refrigerator like that!! !congratulations for this post, it´s fantastic! That's definitely a sweet, girly eye-candy! Doesn't inspire you to get in there and start baking all day long listening to some cheerful music? ps: I love the fireplace! 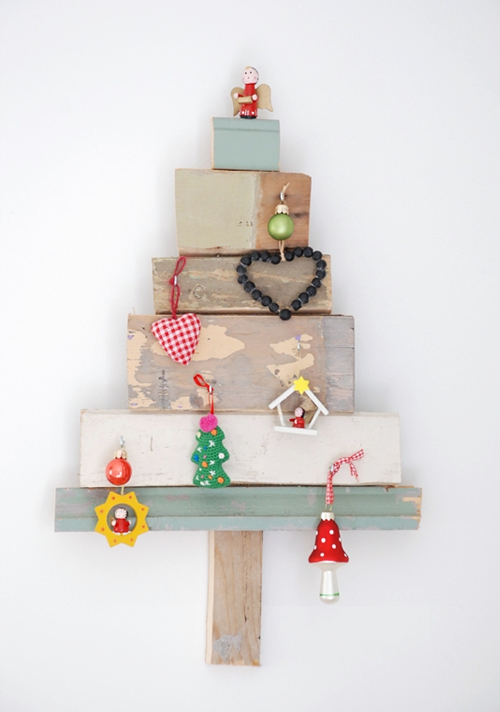 It gives the whole place a rustic touch! Най-невероятно различната и невероятно сладко по детски елха,невероятна!!!!!!!!!! !А кухнята наистина и кипричка! 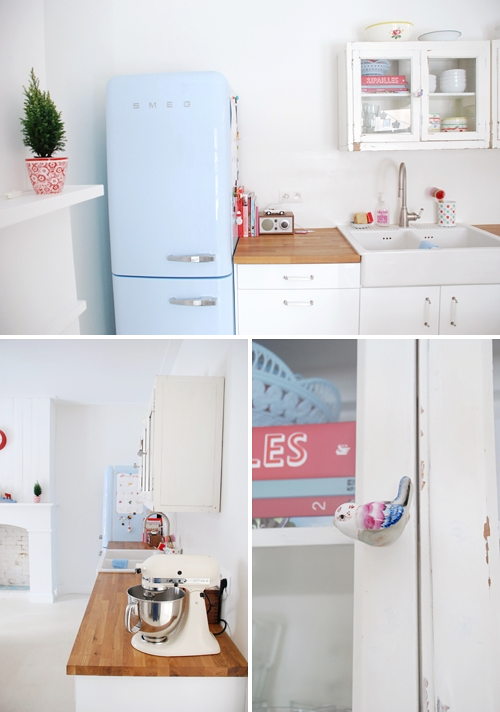 Loving the atmosphere of this kitchen and that SMEG fridge is to die for!